What if you lose your contacts by accident but have no iTunes backup, then how can you get them back? 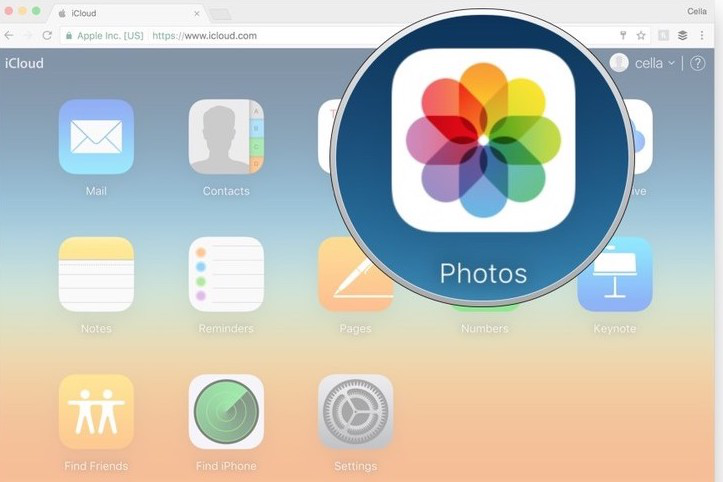 Read this article and learn how to find your contacts from iCloud. 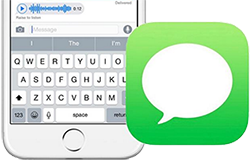 Free download AnyTrans firstly and then find contacts from iCloud after reading the article about how to find contacts on iCloud. 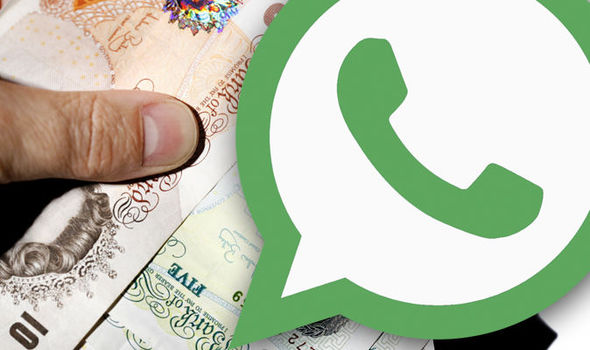 The iPhone Contacts become more and more important and essential nowadays. It contains not just phone numbers, address and birthday, but business, friendship and love. So if you lose contacts by accident due to mistaken deletion, failed upgrade or jailbreak, your life must be a mess. 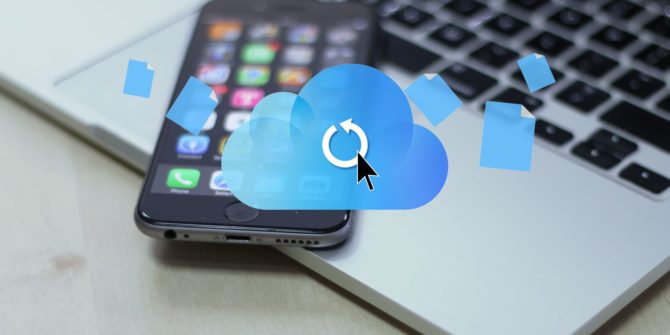 Actually, if you backed up your iPhone data frequently with iCloud or iTunes, there are three ways you can choose to find contacts from iCloud: restore your device with iCloud backup, view contacts on iCloud.com and find contacts from iCloud backup with some iCloud backup extractor like AnyTrans. However, if you just want to retrieve some lost contacts instead of all the data on your device, without doubt restoring device isn't a good choice. 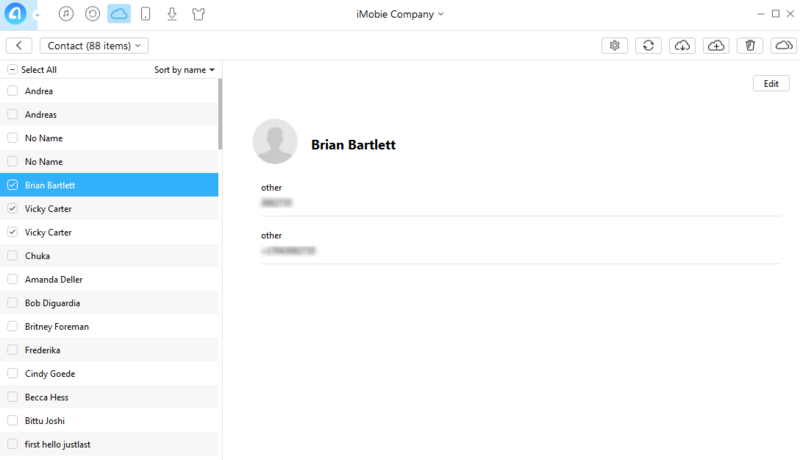 And viewing contacts on iCloud.com only can help you get back lost contacts when the iCloud Contact is closed (Every change you made will be updated to iCloud server if you enable iCloud contacts on). 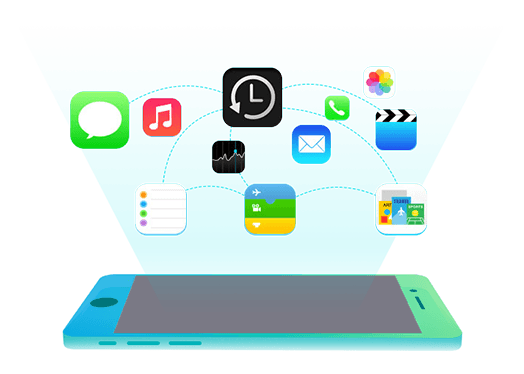 Therefore, we introduce you a fantastic iCloud backup extractor named AnyTrans, and offer you a detailed guide about how to find contacts from iCloud with AnyTrans. Before starting our guide, we need to have a basic knowledge about the tool we will use firstly. 1. 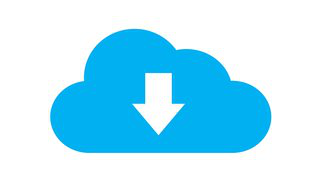 View more contents than those iCloud.com provide you, such as messages, videos, voice mail, call history and so on. 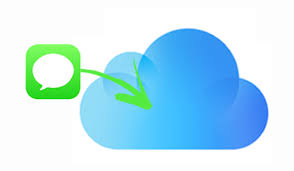 Now, let's learn how to find contacts form iCloud backup with this tool. Step 1. Download and install AnyTrans, connect your iPhone, iPad or iPod touch to your Mac or Windows computer. Step 2. 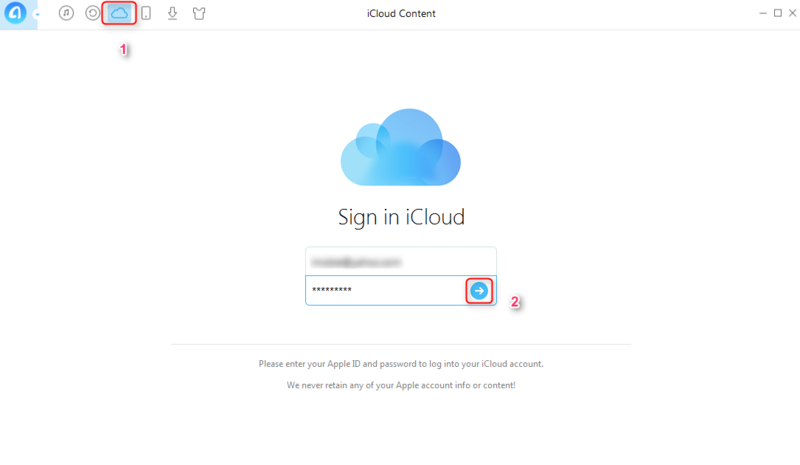 Click iCloud button and input your account and password to log into your iCloud. Step 3. Click "Contacts" item and view all of your contacts. Of course, you can find more info in this page, such as photos, notes, reminders and more. 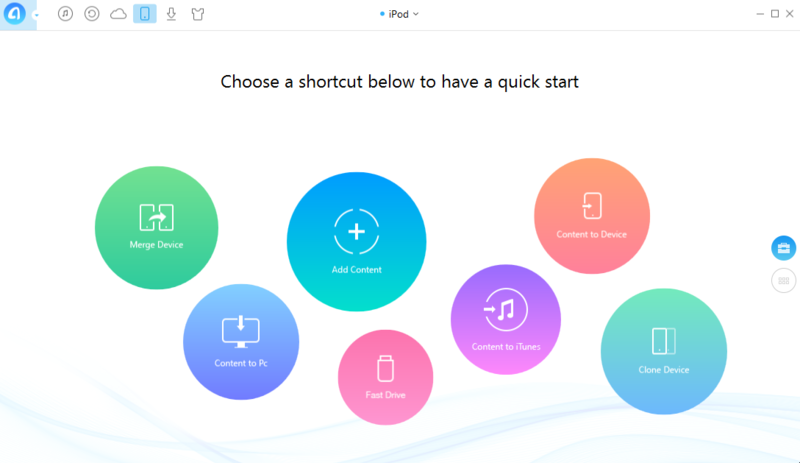 If you want, you can choose and download them all from iCloud. 1. When viewing contents on iCloud with AnyTrans, you should connect one iDevice to computer. 2. You can set the file type to csv or vcf when you export your contacts out to your computer.